A much-anticipated documentary revealing some of the mysteries in the Palace Museum hits the big screen this Friday. The film does not reveal much about the palace’s former owners—the emperors and empresses. Instead, it focuses on the people today who have the imporatant task of restoring the very old, delicate, and valuable articles within the world’s most visited tourist site. Craftspeople working at the Palace Museum are seen as “surgeons” of cultural relics. For years and years, they have devoted themselves to repairing ancient treasures in dire need of restoration, using their bare hands and specialized techniques. “I think the spirit of craftsmen is that they have an immense amount of patience, not only physically, but psychologically as well. For example, when I repair pottery pieces, I may have to repeat tens of thousands of motions at a given point. This is a conversation with one’s own inner-self,” said pottery restorer Ji Dongge. “I feel very happy knowing the documentary has drawn the attention of quite a lot of young people. 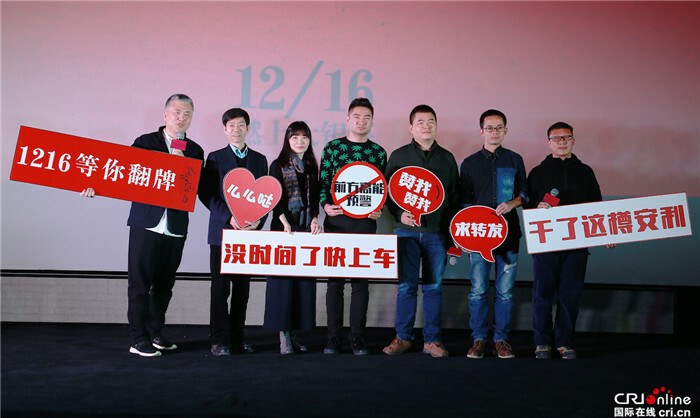 I believe all filmmakers would like their works to have some impact on young people, who are the future of the world,” said director Xiao Han. Xiao Han’s three-episode TV series of the same was released in January, and has already stirred up audience’s interests in the superb craftsmanship of these historical-relic restorers. “They say I’m well-known to the public now, but I don’t feel any differently, except more people say hi to me in public. 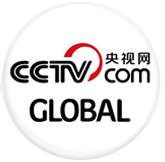 But I think it’s really great that the documentary can introduce our craft of repairing cultural relics to more people,” said timepiece restorer Wang Jin.